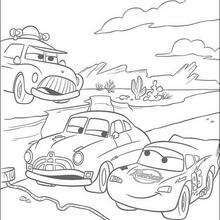 Racing is what Lightning McQueen does but he is going to get a little more than he bargained for when he races Doc Hudson. 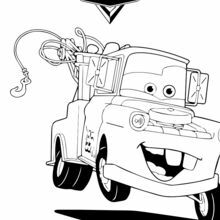 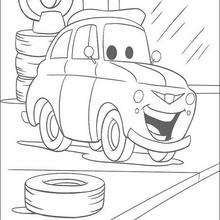 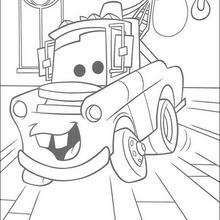 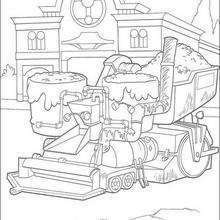 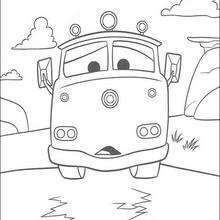 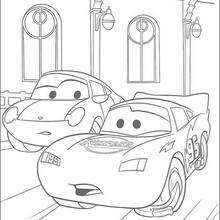 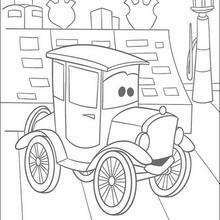 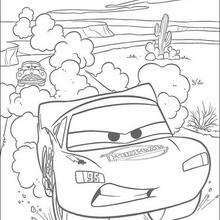 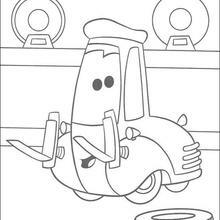 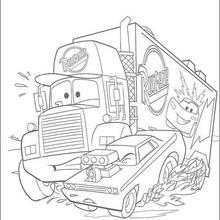 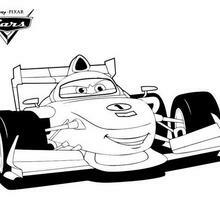 Color this McQueen racing sheet or one of the other Cars characters in this section from the animated Pixar movie Cars. 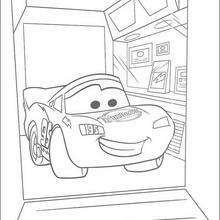 Discover a magical kingdom of Disney coloring pages and fun activities for you to enjoy from Hellokids.